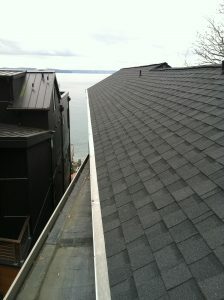 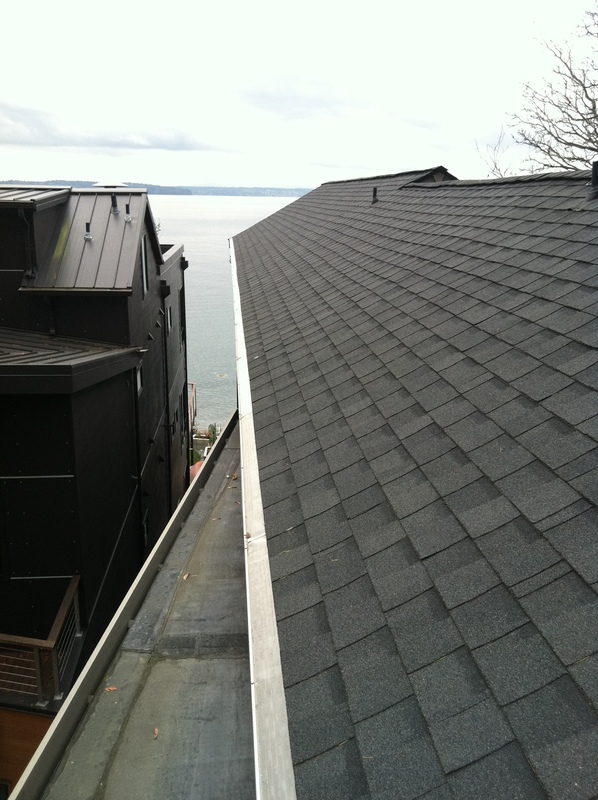 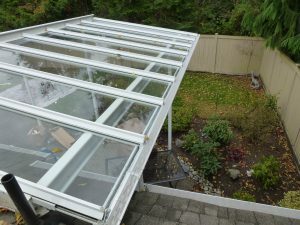 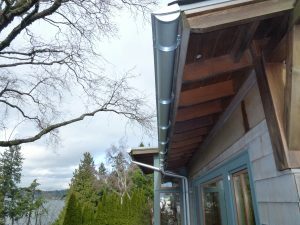 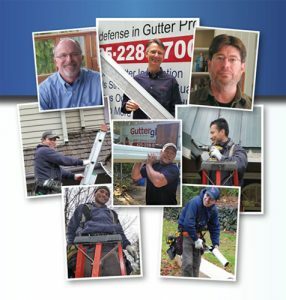 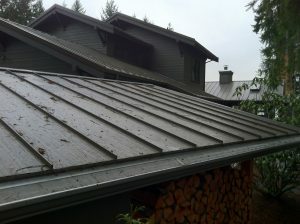 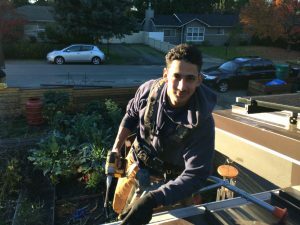 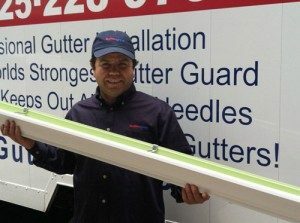 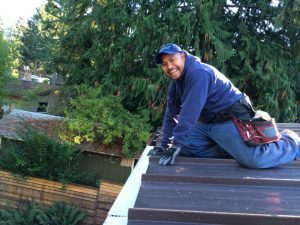 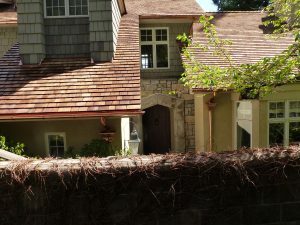 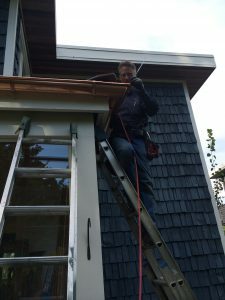 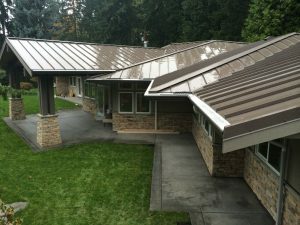 in Renton exists to serve you by taking care of all of your gutter needs! 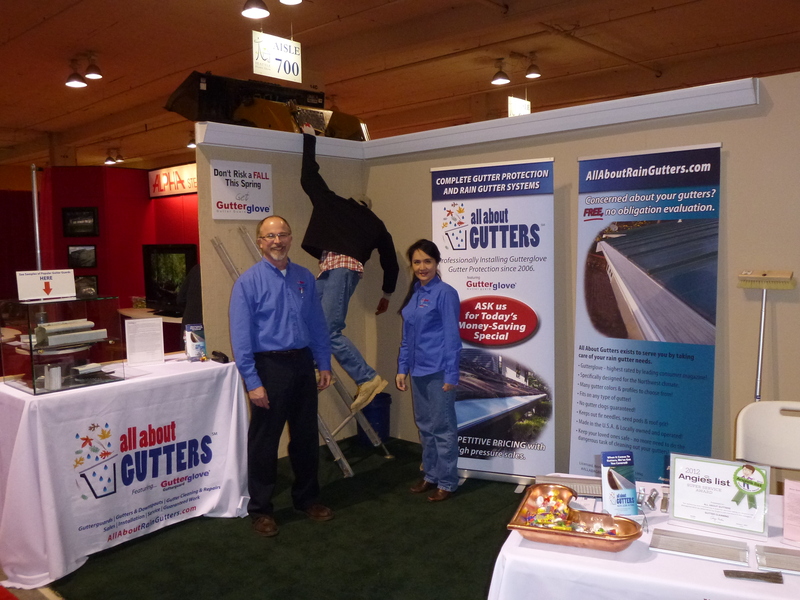 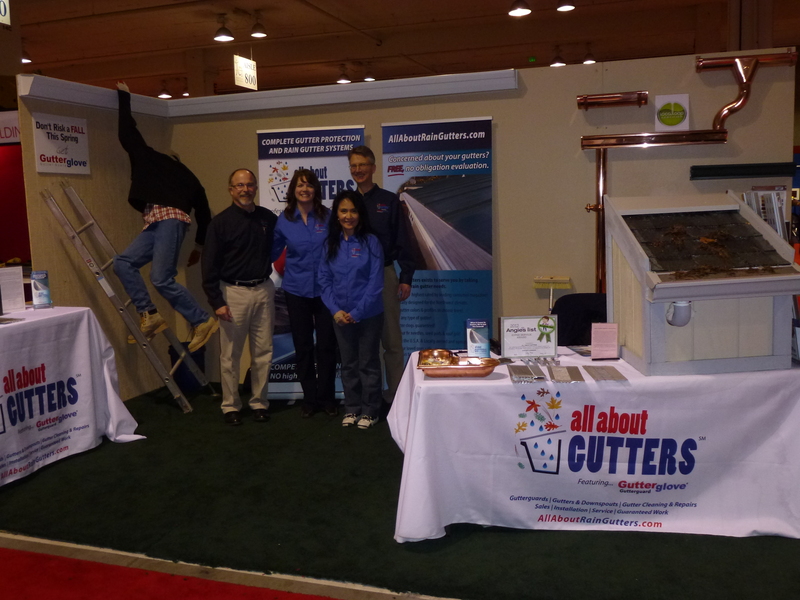 Jeff and Carina at Seattle Home Show; Jim, the guy at top of page on brochure picture doesn't smile much for pictures, but he's REALLY funny. 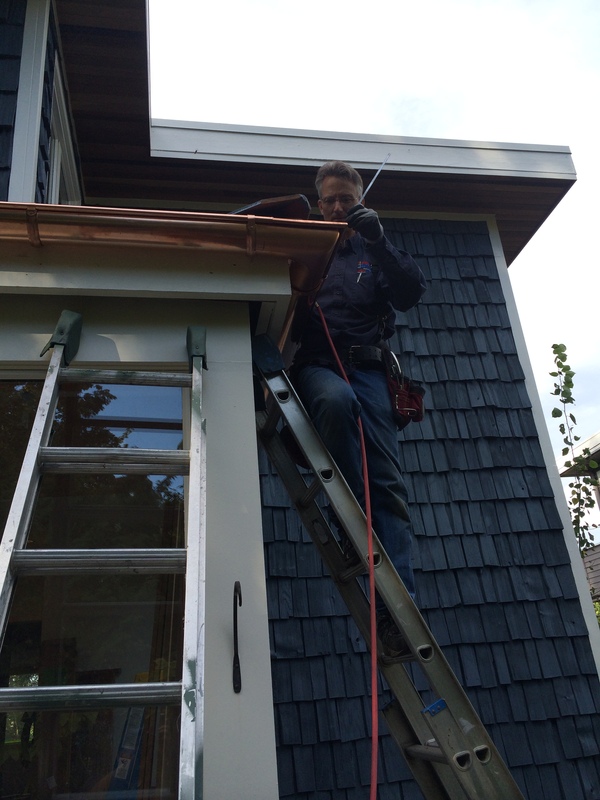 The "boss" Steve, soldering copper gutter. 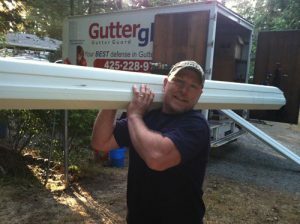 Based in Renton, WA and serving all surrounding cities.